My name is Emily Warner and I play with dolls. I loved dolls as a little girl and now enjoy sharing my passion with my granddaughter, aka Supergirl. 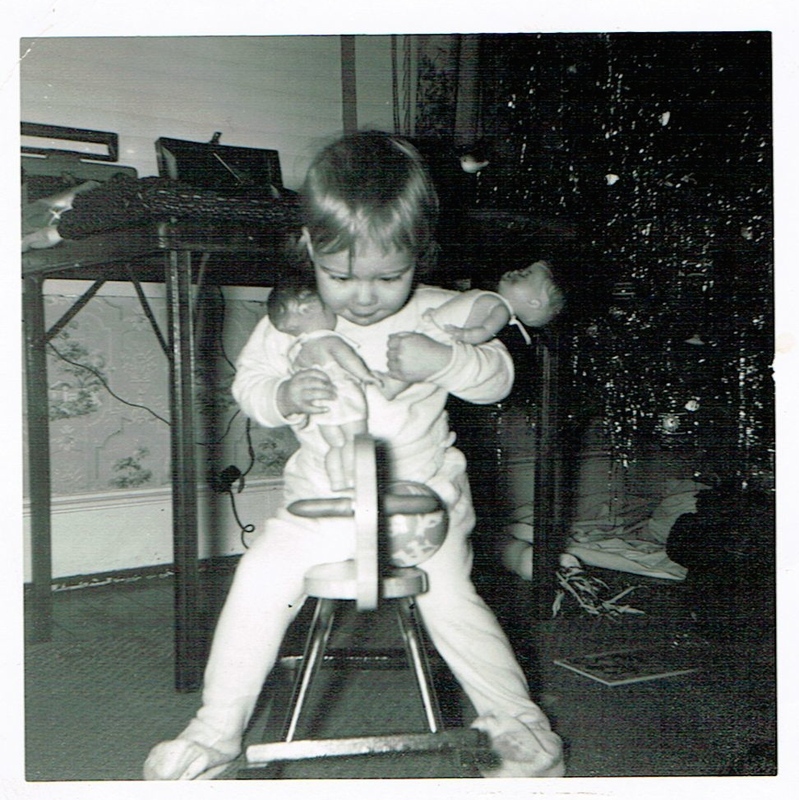 My interest was rekindled 25 years ago when I took porcelain doll-making classes. For many years, I made, costumed, and sold antique reproduction dolls. My in-depth study of antique dolls and their trousseaux created a need to collect and sew for the actual dolls I had reproduced. 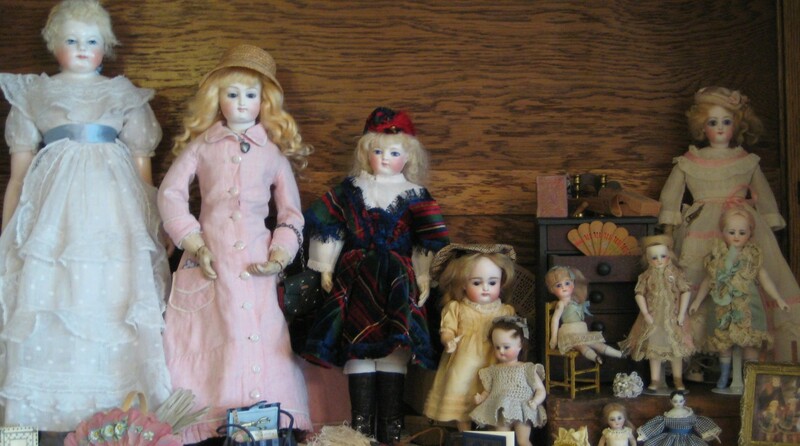 Today, I collect antique dolls, mostly French Fashions, All-Bisque, and China Head Dolls with short, wispy hairdos. Supergirl and I share a fancy for Fairies. Welcome to my world!